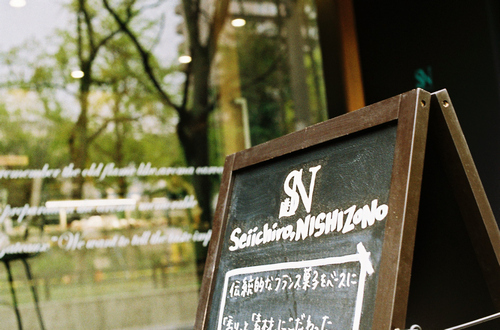 I thank you for viewing the homepage of Seiichiro NISHIZONO. 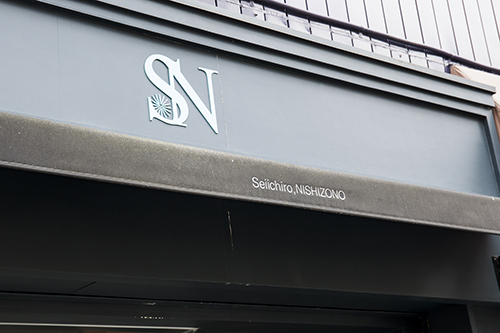 I opened a shop in November, 2014 at Kyomachi-hori Nishi-ku and I am making sweets on the theme of “scent.” I am aiming at making the sweets which feature “scent” deeply remembered in a person’s memory, are beautiful to look at, are delicious to eat, and add the scent remaining in his memory. 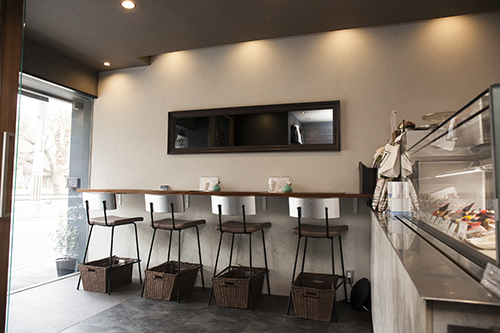 Our shop is continuously loved by the customers of every corner of Japan to the customers of every corner of the world. 11:00 A.M. to 20:00 P.M.